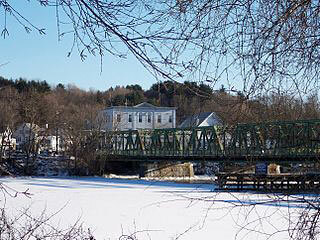 Emergency Plumbing and HVAC Services | Groveland, Merrimac, MA. CALL NOW! 978-478-5505 CALL NOW! At Simmons Plumbing, Heating & HVAC, we provide emergency and maintenance services for commercial properties and residential owners alike. 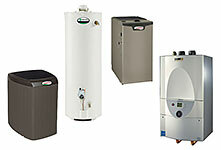 We proudly serve the North Shore and Greater Merrimack Valley and with more than 25 years of experience, our customers in Groveland and Merrimac can look forward to topnotch plumbing, heating, ventilation and air conditioning services that will guarantee them safe and functional homes and commercial spaces no matter what the New England weather may throw at them. As a full-service and family-owned air conditioning, ventilation, and plumbing contractor, Simmons Cooling, Plumbing & Heating provides professional emergency service to property owners who need it no matter what time, day or night. In over 25 years of doing business, we have proven time and again that our clients’ welfare, comfort, and safety are our top priority. 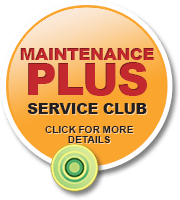 Take our Maintenance + Service Club membership, for example. 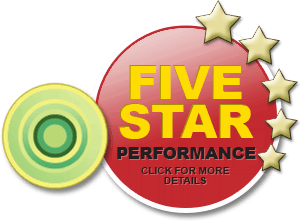 You’ll be assured that whenever you need our professional air conditioning or ventilation services, you will always be at the top of our list, guaranteed. 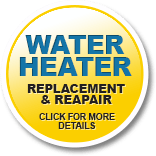 Our emergency services include repair and replacement of damaged or defective air conditioners and humidifiers so you won’t feel any inconvenience during those hot summer days and nights. Our certified personnel arrive at your home promptly and finish their tasks in a timely manner with minimal effort. We value time just as much as you do, and we will do everything we can to make sure that you don’t have to wait for our professional help. So call us anytime and we will be there to perform all the necessary repairs and services that you my require at (978) 478-5505.